Hello guys. 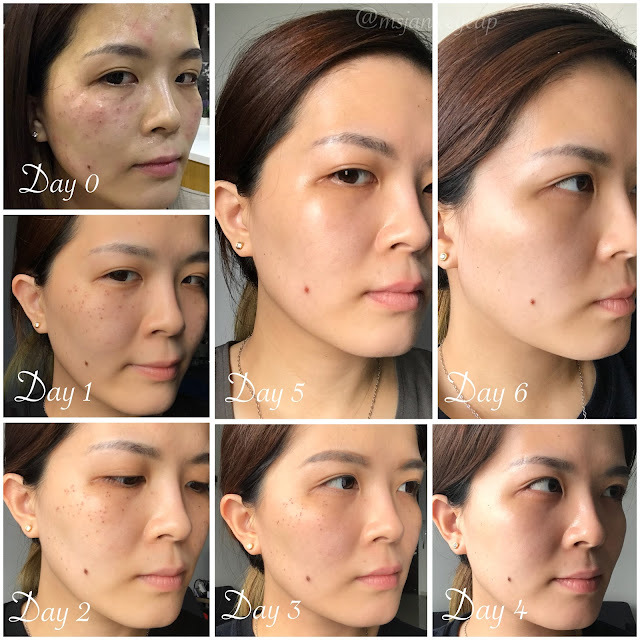 If you guys have been following me on Instagram, you will notice how much effort I have taken to keep up with my skin condition over the years. 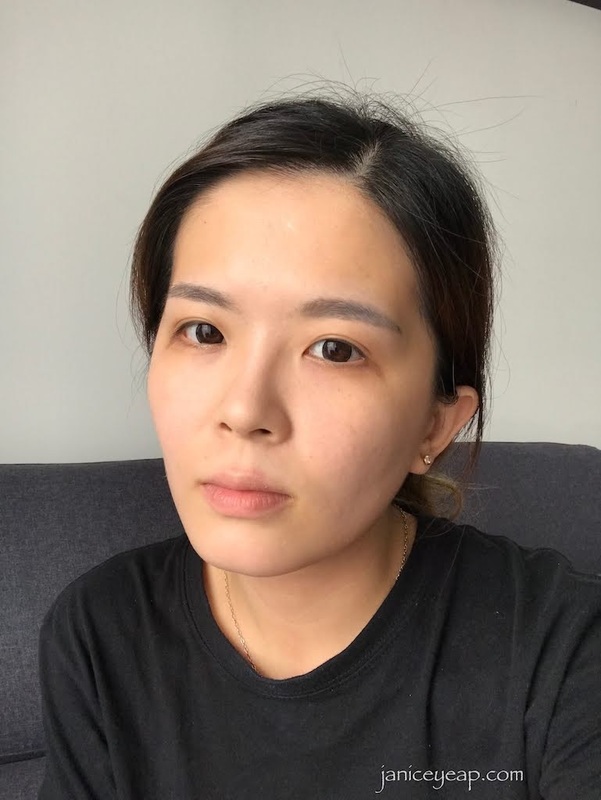 I have always wanted for clear, near-perfect skin especially my age is catching up nowadays. I grew up with pigmentation / spots around my cheeks area which I concealed them with my foundation and concealer all these while. Over the years, my pigmentation / sun spots got worsened that I tried numerous of products to minimise the pigmentation on my face. However it didn't help much even though I put on a few layers of sunblock each time before I go out. This is a photo of myself with serious pigmentation on my cheeks and uneven skin tone. 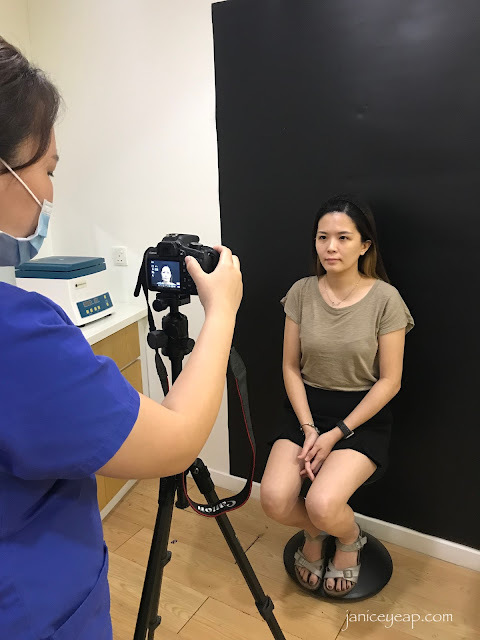 I went and checked out the ME Clinic which most of my friends recommended when I told my friends about my skin concern. I made an appointment with ME Clinic, Times Square KL for skin consultation and their staffs are so friendly. I felt comfortable with them around especially when I have doubts about certain laser procedure and they made me feel at ease. Dr David explained each procedures clearly and recommended the right laser that is suitable for my skin condition. Skin consultation with Dr David. 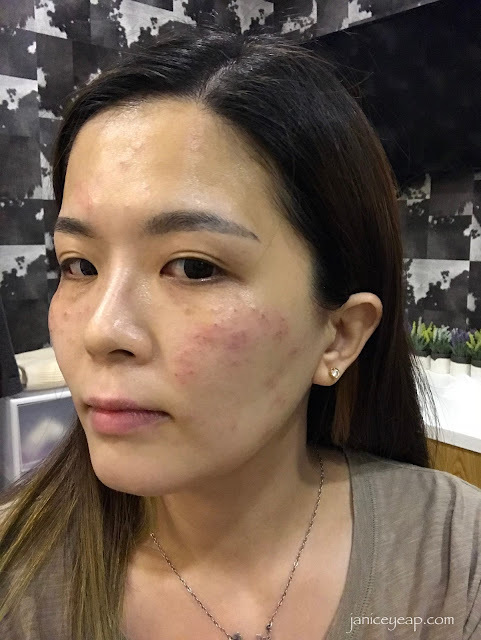 Certain beauty centres tend to hard-sell the laser packages and gave thousand promises ensuring that your skin condition will be healed but it did not work at all in the end. 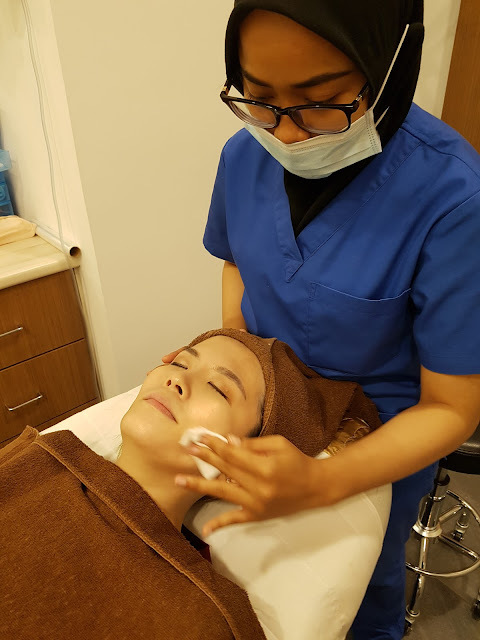 Bear in mind that they are only beauty centres and not aesthetic clinics which the laser procedures are not done by professionals or aesthetic doctors. 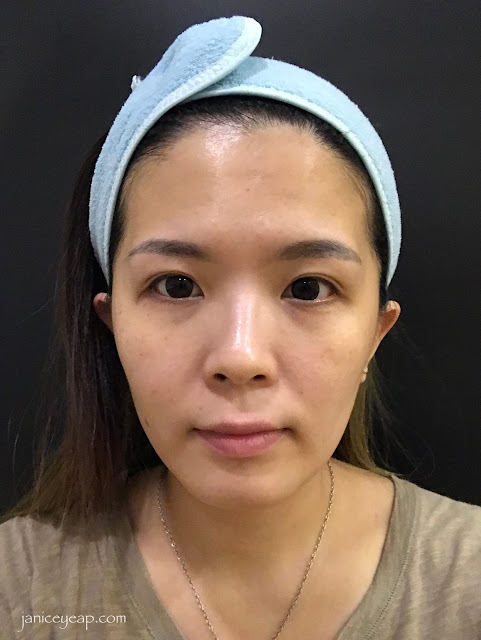 Dr David suggested to go for Elsa Bright Laser treatment to treat my pigmentation and uneven skin tone since my only concern is pigmentation due to constant exposure to sun when I was active in sports back in high school. Elsa Bright Laser treatment can used to remove freckles, sun spots, pigmentations and tattoos. Besides that, it can be used to minimise pores, brighten and improve uneven, dull skin tone. FYI, This Elsa Bright Laser does not have any side effects so that you can proceed to your everyday life after the treatment. First the skin is cleansed thoroughly. The staffs in ME Clinic are so professional. After the cleansing step, I was ushered to the other room for photo-taking session. 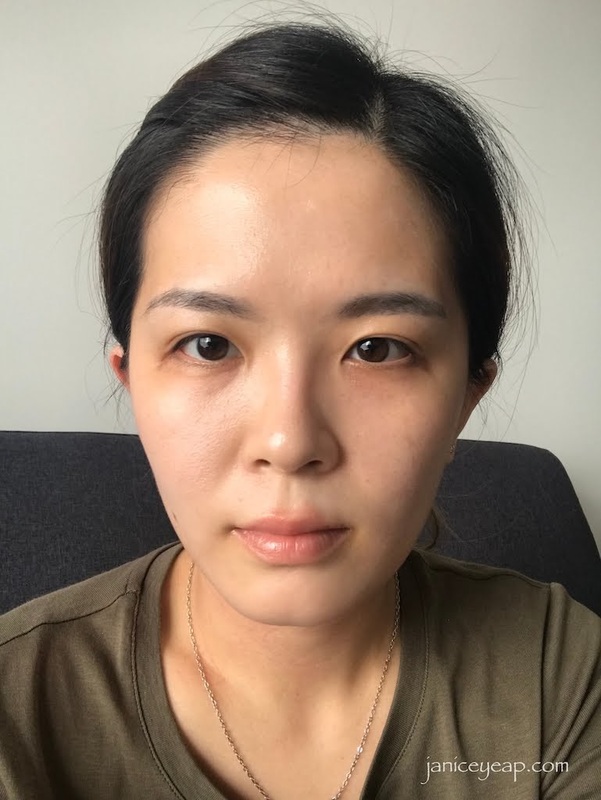 Photos of a few angles of my face were taken to ensure that the laser procedure recommended can treat my skin concerns well and efficiently. Next, this is followed by anaesthetic cream application to reduce discomfort on the face during laser procedure. Anaesthetic cream was left for 10 minutes before washing it off. Elsa Bright Laser is mainly used for pigmentary disorders resulting in darker patch / lesions. Apart from that Elsa Bright Laser produces rejuvenation effect and provides lightening of the skin. You will expect mild discomfort or pain which is usually tolerable. The whole procedure normally takes about 15 - 30 minutes which explains why it can be done during lunch time as well. The laser light passes harmlessly through the upper layers of the skin and stimulates those cells deep below the surface which produce natural collagen. The collagen and elastin fibres continue to multiply after the treatment and you will be able to see improved results over the months ahead. 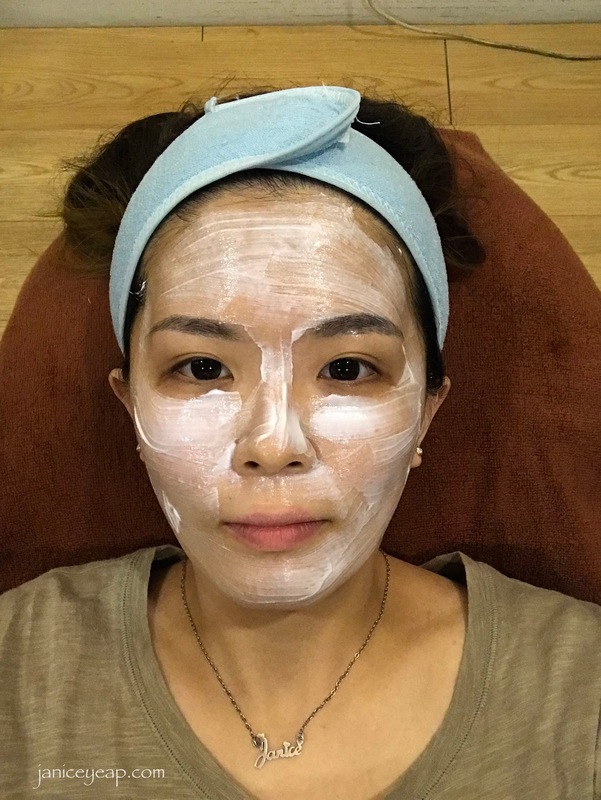 Since I am targeting the pigmentation on my skin, a mild to redness and irritation of the overlying skin is expected for a few days to a week depending on the depth and amount of pigment to be removed on the face. Rest assured that you can resume back to work after the procedure. 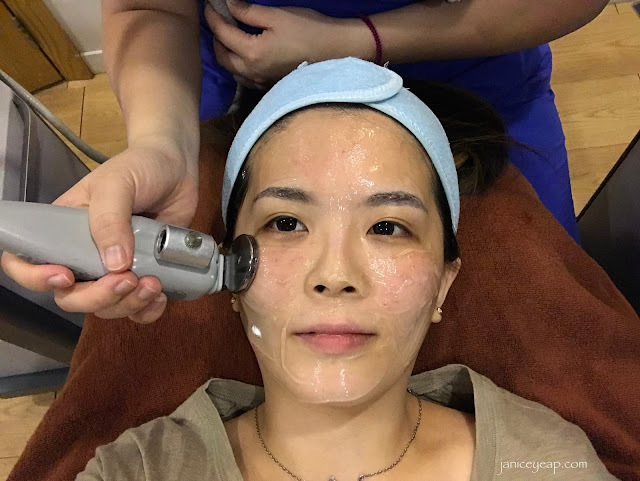 After the laser treatment has done, the staff moved on with cooling treatment application to reduce the redness on the face. This cooling treatment takes about 10 minutes. You may not see lightening of the pigmentation / freckles after the post-laser. In fact, it may get even darker for 1 week before getting lighter. The scabs will form slowly and it will be removed immediately leaving your skin clear from the pigmentation. For those with serious pigmentation, it might take a few treatments to see the results. On the other hand, I noticed skin lightening on my face immediately after the post-laser. It is also advised to apply sunscreen to avoid excessive sun exposure. Do keep your skin hydrated as well especially after the procedure and try NOT to use any brightening products for about a week. You can also apply chilled aloe vera gel to soothe the redness on your skin. Do take note that results may vary individually depending on skin condition. I was fortunate to see the results on my skin after 2 sessions. Freckles were seen diminished fully after the 2nd session. Dr David also offered to remove the mole on my face which I have love-hate relationship with it since young. Many may not have noticed the mole because I can conceal it with foundation. But when I removed the foundation off, it's quite obvious. Dr David suggested to remove it but it takes a few sessions to get it removed. So I can't wait for the next couple of sessions to get it removed and have my face mole-free. *winkz* Will keep you guys updated on my mole and skin condition as well alright? As you can see that my skin becomes visibly clear and free from freckles except for a few ones that are not treated yet. Honestly speaking I was happy to see the results as my dreams to get rid of pigmentation or freckles finally came true. I have tried numerous lasers and nothing seems to work on my skin. I am glad that I can remove them from my face forever. 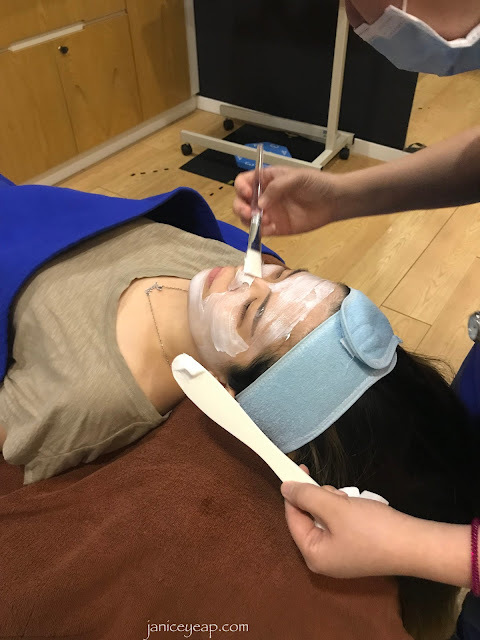 Of course, you will have to look after your skin even after the whole treatment has completed as no laser treatment will give you permanent results without proper care taken at home. Therefore, sunscreen is very important in your daily skincare routine. 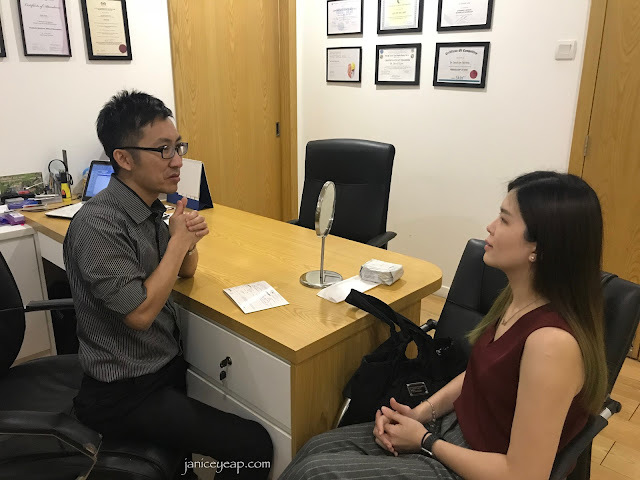 ME Clinic is famous for their non-surgical double eyelid procedures and most of their patients give good reviews about it. They also do Coolsculpting, PRP, Nose Lift and facial services too. Results may vary individually so it is best contact them and get some consultations done specially for you. To those who are keen to know more about the treatment, you can always refer to their official website @ www.meclinic.com.my or follow their IG @ www.instagram.com/meclinicmalaysia.